Since moving to London almost two years ago, I have been trying to hunt down things to do that are a little off the beaten track. Yes all the tourist sights are great, but there are only so many times you can see Big Ben (well that's actually the bell inside) before you want to find something that hasn't had millions of pictures taken of it. Below are my current hidden things to do, some of which are not exactly hidden but in my opinion they just don't get the attention they deserve. I found out about this a couple of months ago by chance, and immediately made plans to go. Flamingos. On a rooftop. In central London. You could say I was more than intrigued. The gardens are located in Kensington and are free to enter. There is also a restaurant/bar at the top with a view over the gardens and London. There are 1.5 acres of garden where you can walk around or sit and relax in, with a few resident (and very curious) flamingos that roam around freely. It really is a unique place! This one isn't exactly secret since anyone can hire a bike and ride around. However, the ride along Regent's Canal, especially on a sunny day is pretty special. 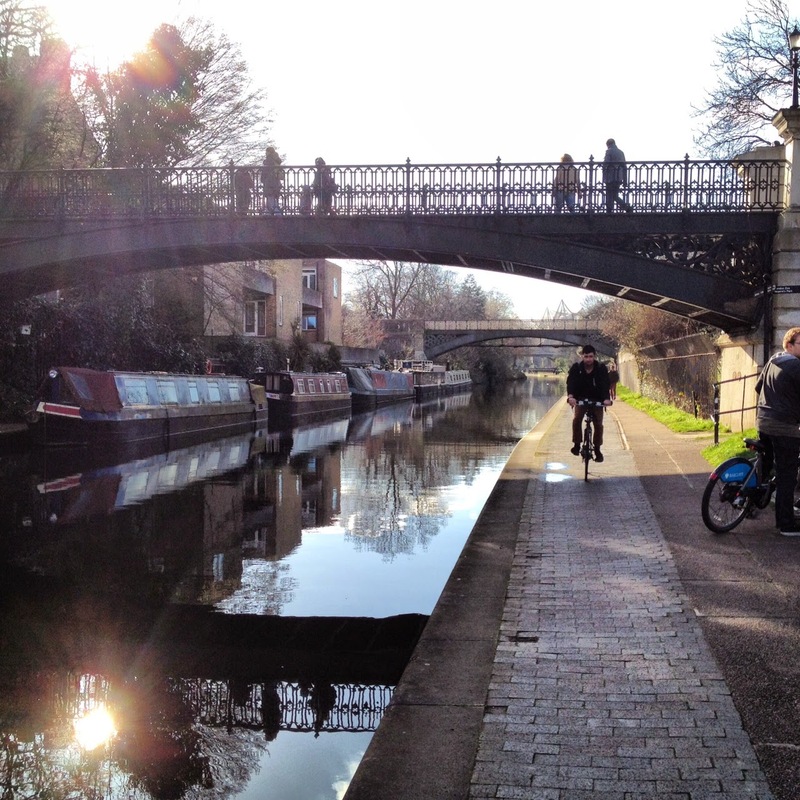 Hire a bike in Camden and head down to the canal in the direction of Regent's Park. Along the way you cut in between London Zoo where you can see the aviary and then end up in Little Venice. If you take the bikes up along the road you can then meet up with the canal further down if you're feel especially adventurous. The bikes are really cheap to hire and you only need a credit card. 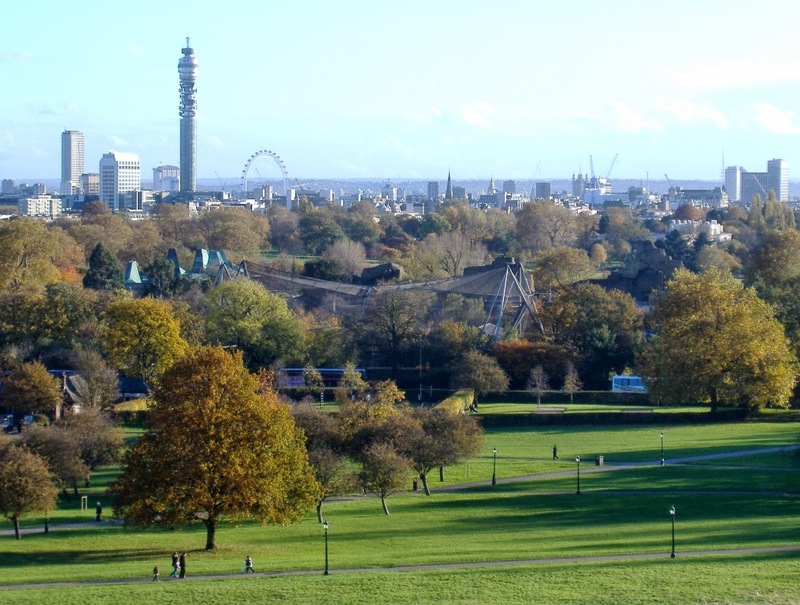 For one of the best views of London and in a beautiful park you have to head up to Primrose Hill. Once at the top you can enjoy a panoramic view of the city. Bring a picnic! This is my favourite one, but unfortunately I haven't even done it yet! Sadly if you are only a visitor the UK, you won't be able to do this as it is only open to UK residents. 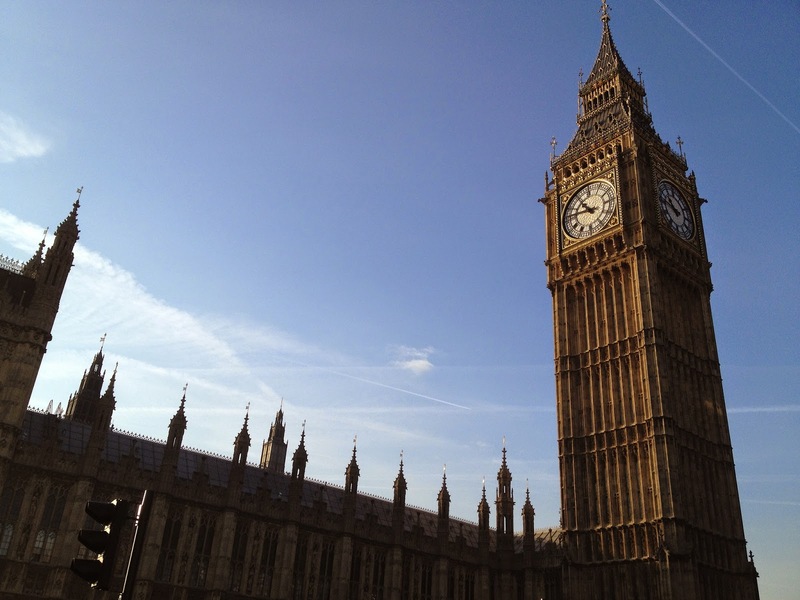 If you are a UK resident and book far enough in advance you will be able to get a tour 62 metres up to the top via 334 steps and hear Big Ben strike the hour. This is on my firm "to do" list at some point in the next year.